Elsevier, the global information analytics business specializing in science and health, is pleased to announce the winner of the 2018 Semantic Web Challenge (SWC). The winner was recently announced at the 17th International Semantic Web Conference held in Monterey County, California, USA. 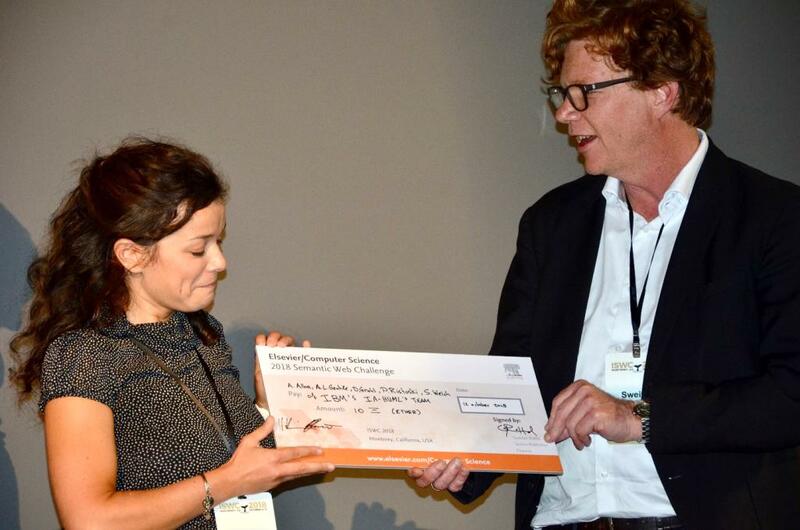 The challenge and allocated prize were sponsored by Elsevier.